Would’ve liked for them to redo speedway with the Cars theme, since I imagine speedway will be shut down anyways during some of the construction. Happy for new rides, but the style of ride continues to repeat as Disney continues to avoid thrill rides. GOTG looks like it will mirror RNR, FOW mirrors Soarin. Kids are getting older and itching for some thrill but we still enjoy everything else about Disney. Disney was never about thrill rides. You have Universal, Busch Gardens and Sea World for that. Yes...but an appropriate balance is warranted and needed. Yes me too. I live on Space Coast FL. Some refer to it as East Central Florida and Tamp as West Central Florida so they known you are referring to each coast. Generally Florida is cut into North, Central, South by most people. Others get fancy and say North, North West or Panhandle, South, South West, etc. I haven't seen any permits for this project and based on it's location I would think it would need South Florida Water Management District approval. Those permits are usually filed at least several months before actual construction begins. Did you ever see a SWFTMD permit for the south area next to the tracks or are my search skills lacking as usual? Thanks and ignore me if this has been posted elsewhere. Sorry, I didn't realize SWFWMD wasn't the controlling body for this area. SWFMD is. If you have seen the water management permit or could direct me to it I would appreciate it. ETA: I found it in your permit thread from last year. Thank you again for doing that work. wow - It seriously pains me to see this. I loved that walkway - so quiet, even with the smokers. 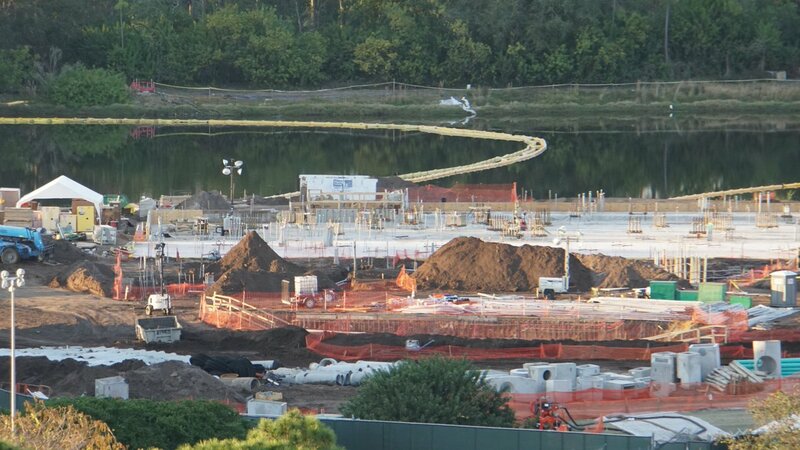 I would think the walkway will return in some fashion- perhaps widened- after Tron construction is finished. At least I hope so. @marni1971 Any knowledge on the fate of the walkway? If the concept art is any indication, the walkway will eventually be integrated into the Tron entrance area under the canopy, probably continuing into Fantasyland like the old one. Actually, at various points in time, Universal, Busch Gardens and Sea World were "never about thrill rides" either.
) It will add a lot of futuristic aesthetic appeal to Tomorrowland that I hope the rest of the land will be more cohesive later on with it. I really hope they bring the Shanghai Tomorrowland music by BT to MK’s Tomorrowland. That light show video on YouTube is amazing, and it has the perfect vibe for futurism. I’d love to see some similar atmospheric music and renovation go in EPCOT as well. That slab is only for the gravity building, correct? Also, does anyone have any idea what the weirdly shaped slabs are for? More specifically than just "Tron"
One thing is certain, having Tron next to Space Mountain will make the morning rope drop as interesting as what happens on the other side with Splash and Big Thunder next to each other. Gotcha. 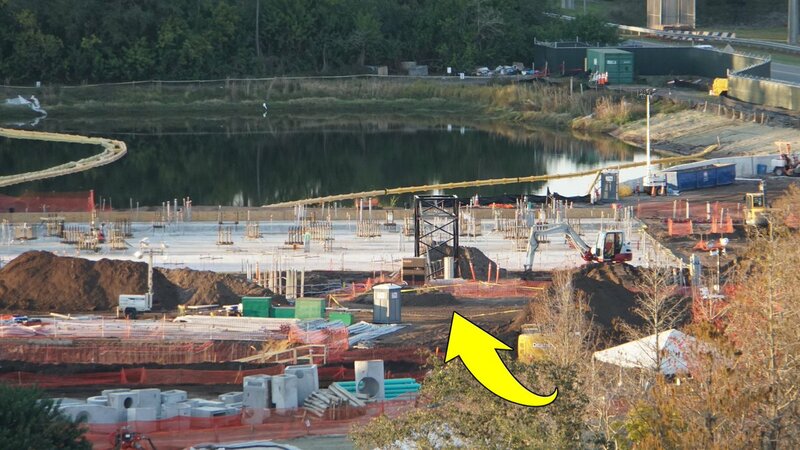 So the "gravity building" slab is technically a separate foundation, but part of the whole building. I remember this discussion at some point during GotG's pouring. Interesting parallel! Hadn't thought of that. Basement exit corridors that provide access under the track from the load island.